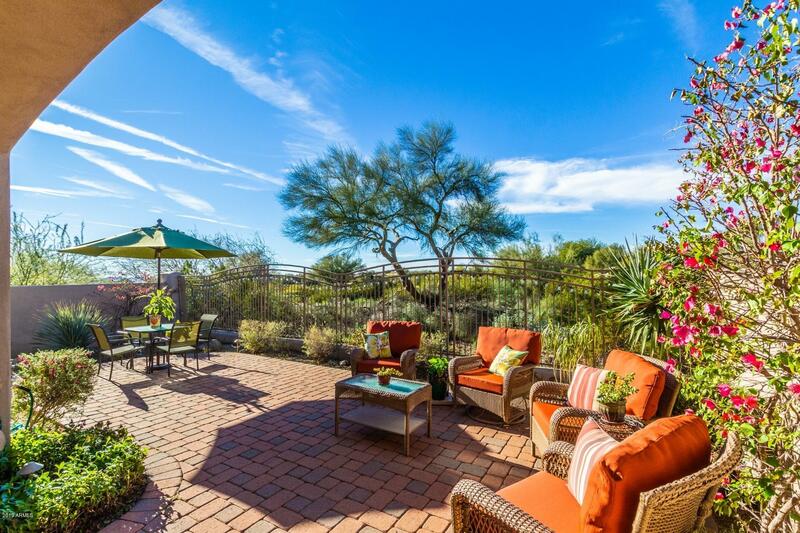 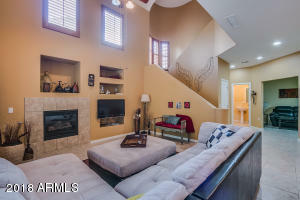 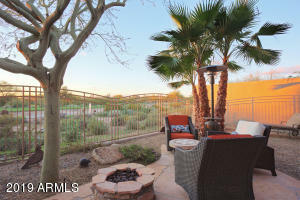 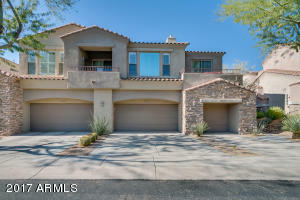 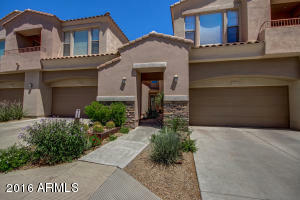 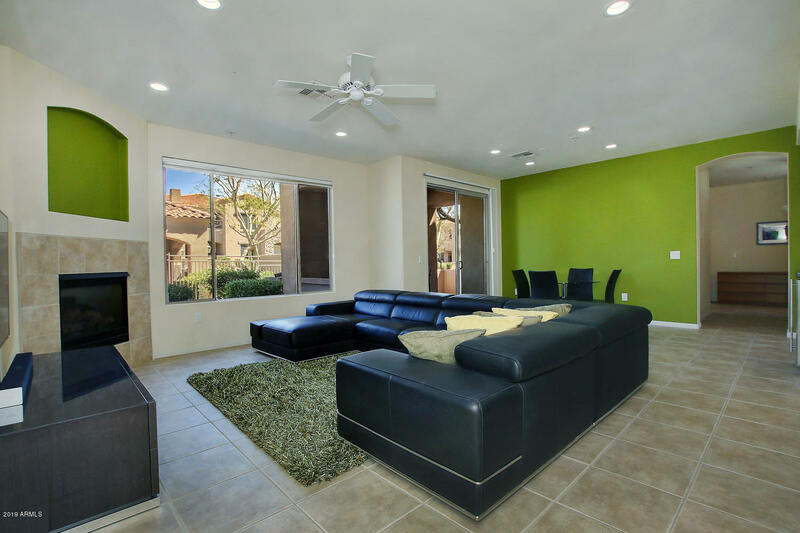 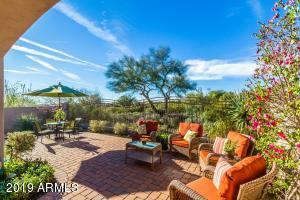 Tesoro at Grayhawk is a Cachet Homes community. These luxury and upgraded villas and town-homes range in size from 1,300 to 2,600 square feet. If you are looking for a lock and leave community, this is the place for you. 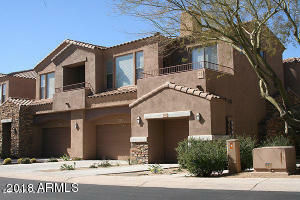 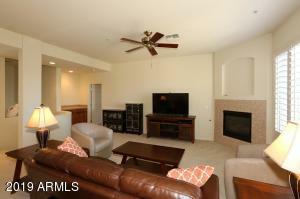 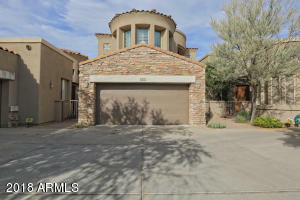 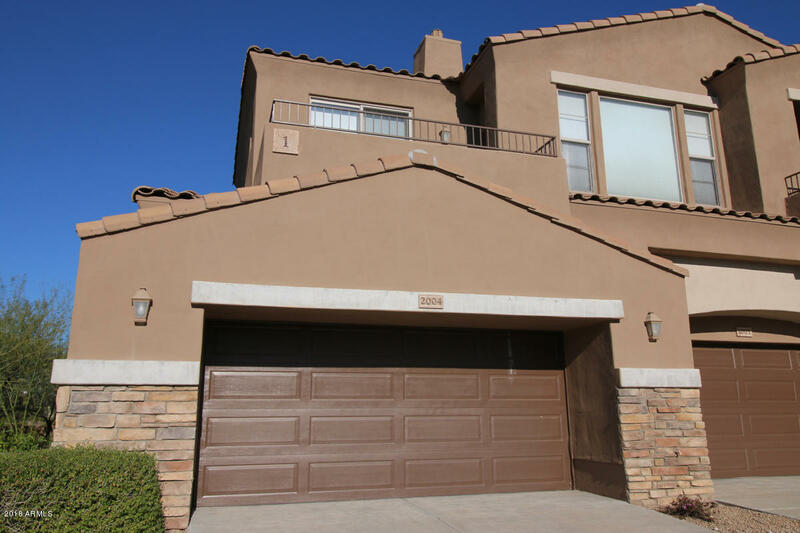 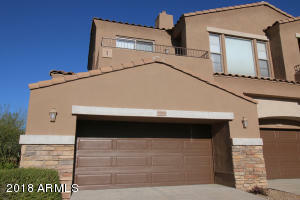 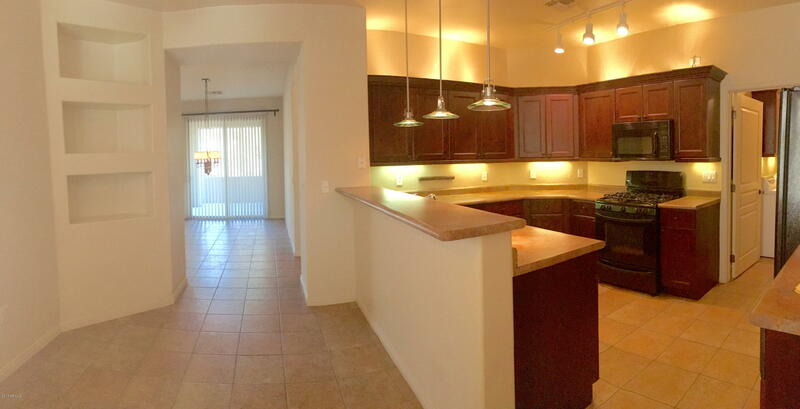 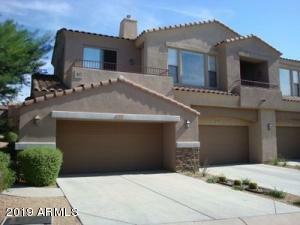 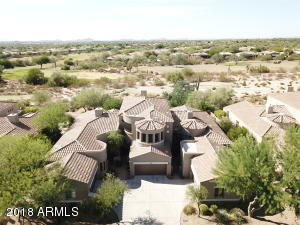 Most units have golf course views and feature one and two car garages. 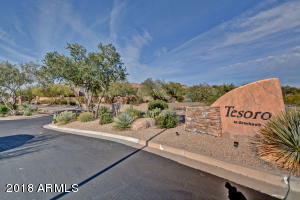 With a pool and spa where neighbors can meet and socialize, Tesoro is a friendly place to live. 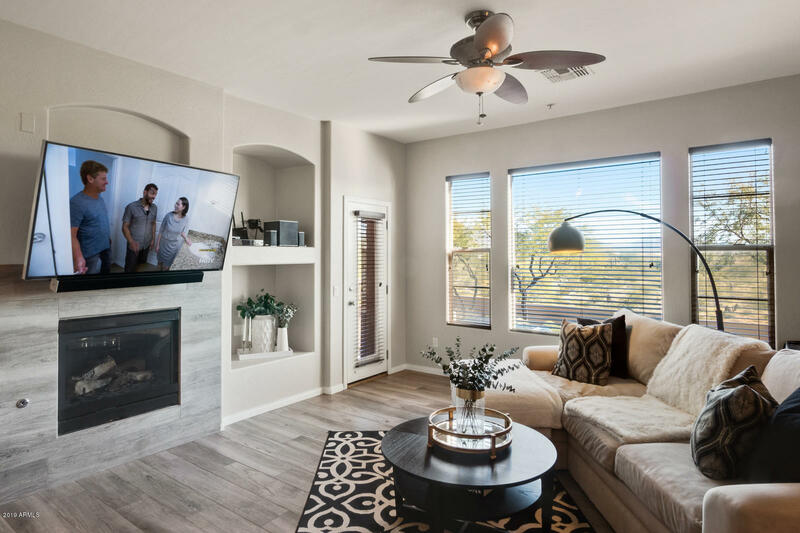 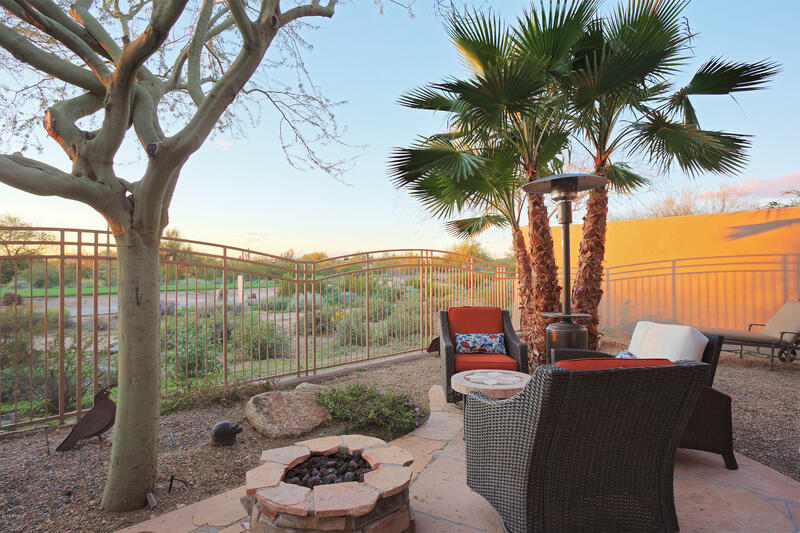 Grayhawk puts an emphasis on community connectedness and it boasts more than 30 miles of walking, biking and jogging trails. 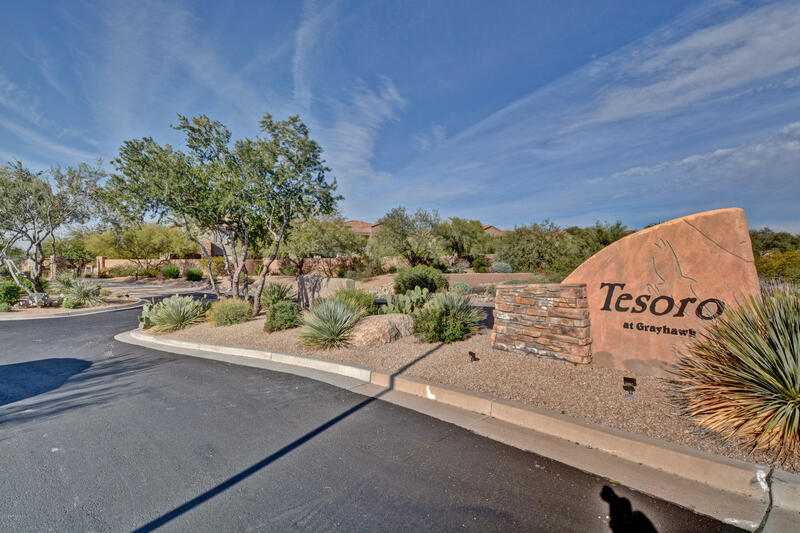 In addition to the amenities within Grayhawk, Tesoro is within close proximity to such businesses as Thompson Peak Hospital, Bashas Grocery Store, Pei Wei Kitchen and Walgreens Drugs.